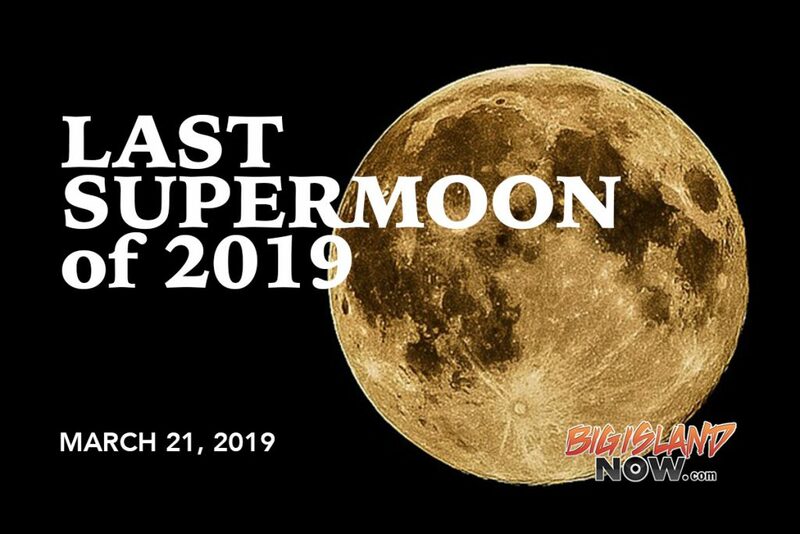 The third and final supermoon in 2019 will take place tonight Thursday, March 21, 2019. This full moon will be a little closer to earth than normal. For the naked eye, it may appear larger and brighter than normal. The term "supermoon" has come to refer to a full moon that occurs on the same day as the moon is at perigee-at its closest to the ground in its monthly path around the sun. Fun Fact: The astronomer who coin the term supermoon uses the term in reference to both new moons and full moon that appear near the perigee. That said, there has been very little interest in "super new moons", since you can't see a new moon.